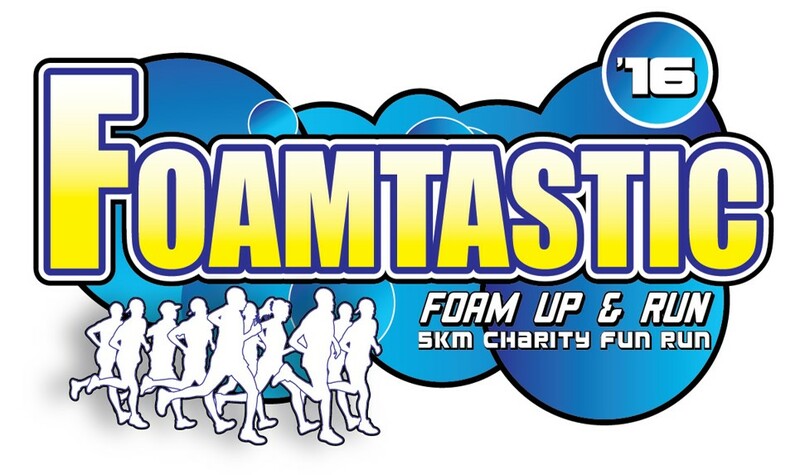 FOAMtastic: Foam Up & Run, 5km Charity Fun Run 2016 | JustRunLah! The First 5km Charity Color Foam Run in Malaysia! From the team who organised Splash Out 2015, here comes FOAMtastic 2016, a Bubbly, Foamy & Colourful 5km Charity Fun Run to raise funds in aid of Shelter, Home for Children. A day whereby time is of no concern to bring fun to participants from all walks of life where the journey to the finale will be funfilled with colors, excitement and off course FOAM! !